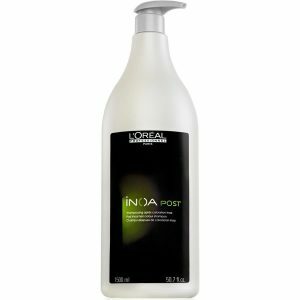 Dual-acting conditioner: protects the look of your colour radiance and shine on coloured hair. Hair looks softer, glossier with an enhanced shine, right down to the tips.New formula A:OX; enriched in a tocopherol derivative, panthenol and neohespiridine. 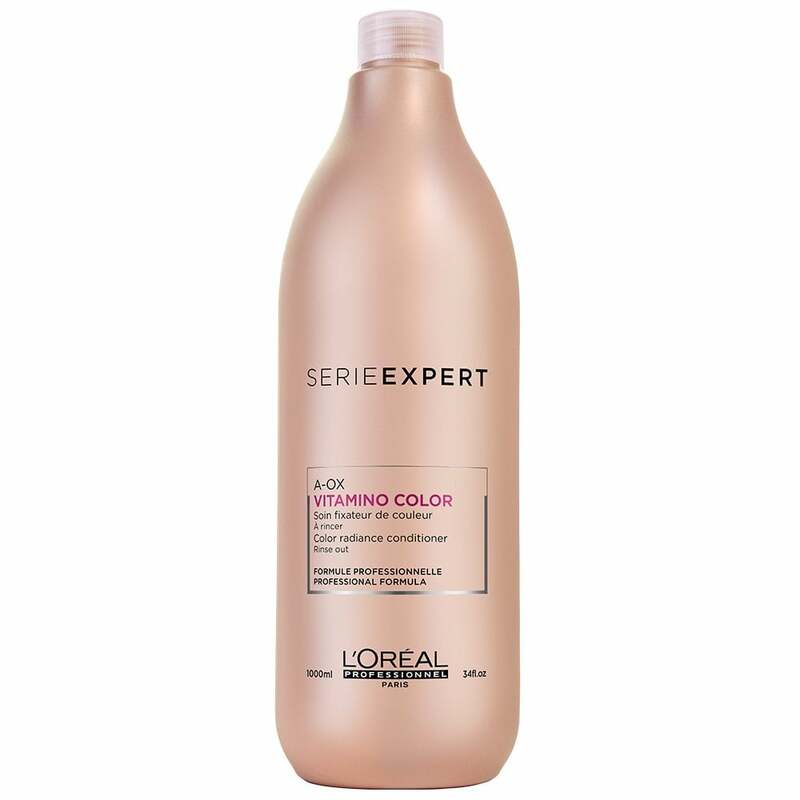 L’Oreal Serie Expert Vitamino Colour A-OX Conditioner will leave your hair soft and radiant. Designed especially for coloured hair. Nourish and give your hair long-lasting colour protection. Furthermore this conditioner uses an exclusive A-OX formulation. It is enriched with Tocopherol Derivative, Panthenol & Neohespiridine. In addition it utilises an advanced, lightweight film which repels water. In other words it helps to protect your colour. The result? Prolonged colour radiance & intensity with enhanced shine. 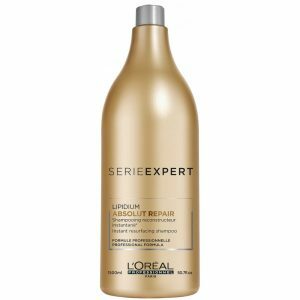 Use after washing with L’Oreal Vitamino Shampoo. Work one pump into hair.